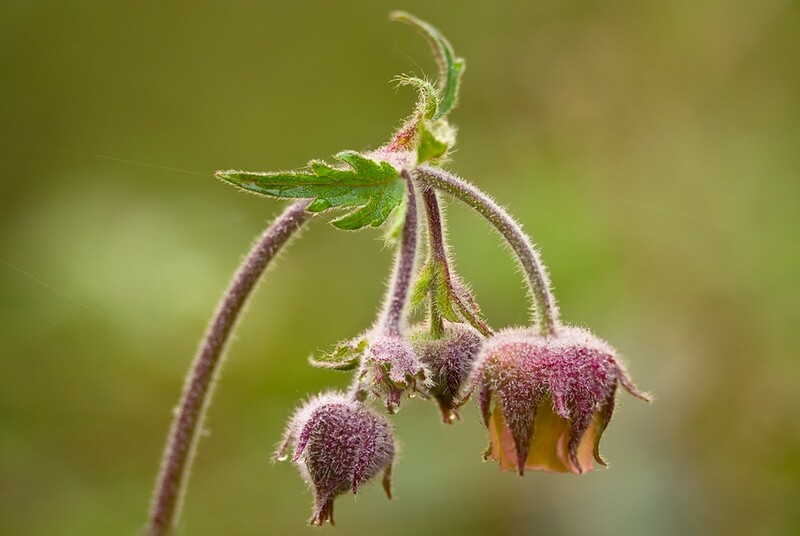 Water avens is a medium height downy perennial with nodding bell shaped flowers of five pale purple-pink rounded petals and dark purple sepals. 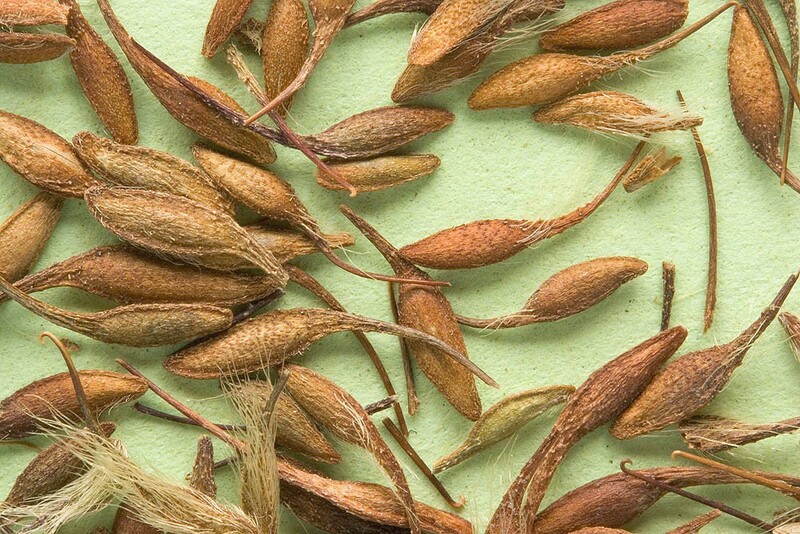 Flowering occurs from April to September; the flowers develop into a bur-like head of fruits with brown hooks. 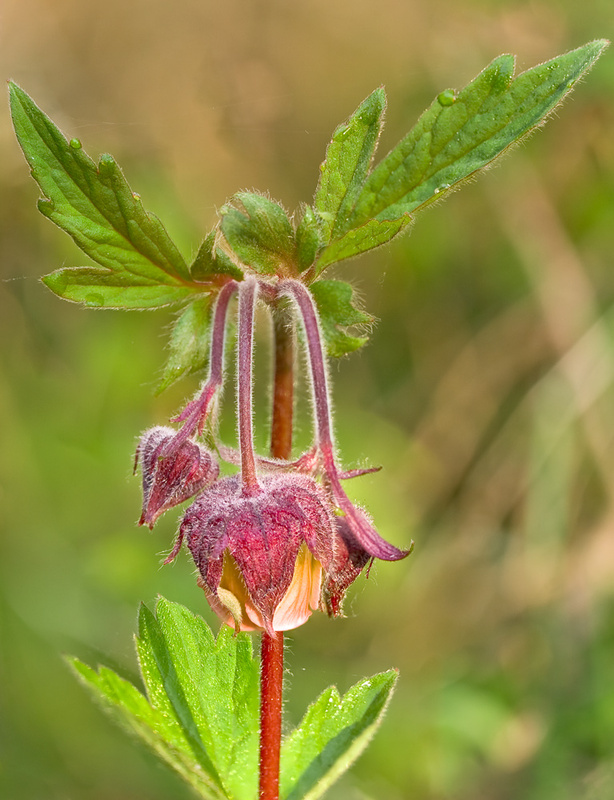 Water avens is a native perennial of slow-draining or wet soils and can tolerate mildly acidic to calcareous conditions in full sun or under shade. 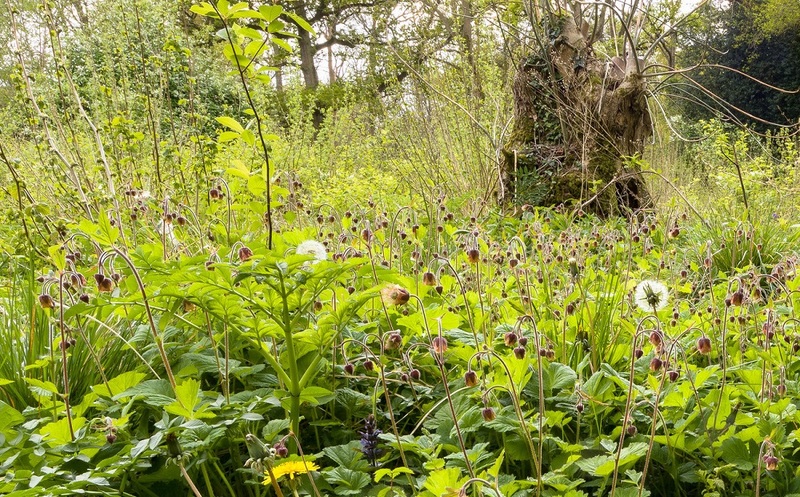 Habitats include stream sides, pond edges, damp deciduous woodland and hay meadows. Regeneration is by seed, which can be dispersed a considerable distance if caught in clothing or fur, and by rhizomatous spread. Best sown in the autumn. 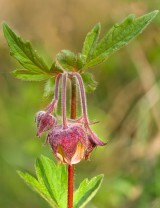 Water avens is a component of our EP1 pond edge mixture but could also be added to EM8 or EW1.